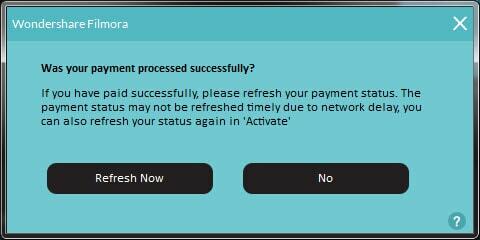 After finishing your payment, go back to Filmora and click "Yes, activate" if your payment has been successfully processed. 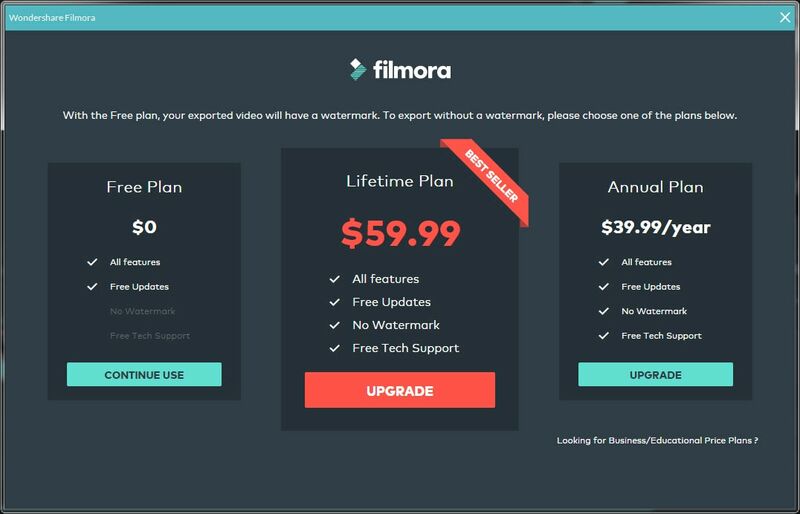 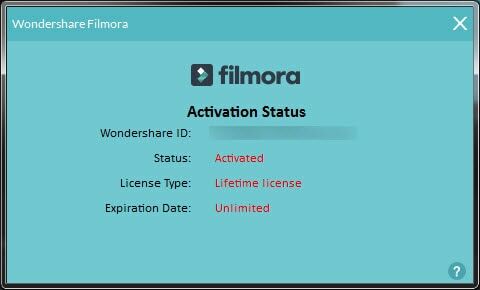 Now that you have activated Filmora, click "Account" again to check your activation status. 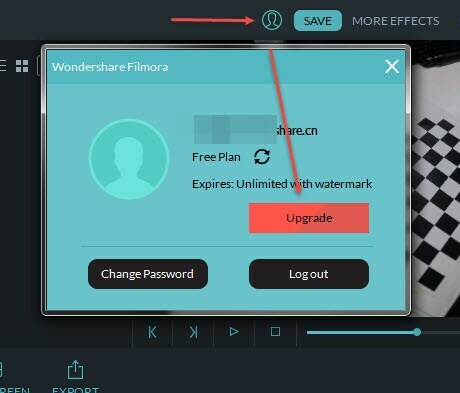 Note: We will also send an order confirmation message to your Wondershare ID email address.